Just got home from Ireland. Last night’s celebrations ran well into not-so-wee hours this morning. 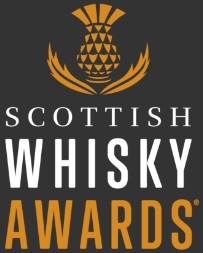 I’m completely poop and need to catch a train to Newcastle at 7am tomorrow to be there nice and early for the Whisky Lounge (any of you going?). This means I am not going to write about what happened yesterday just yet. Instead I will have a good think about what I actually make of all this and will try my best to comment at length on Sunday. 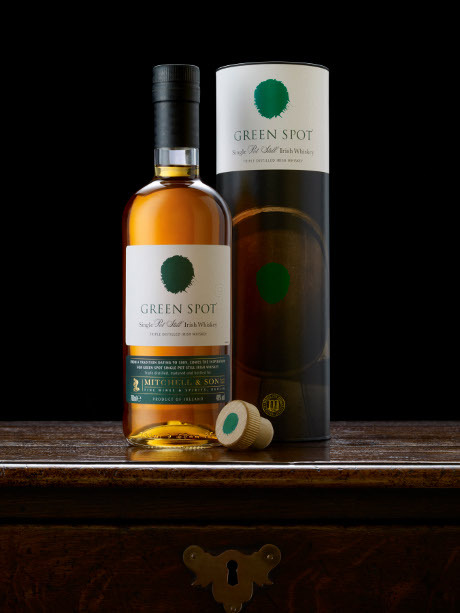 Just very briefly, for those of you who are not following our Twitter, Irish Distillers just breathed fresh air into Irish pot still category by repackaging Red Breast and Green Spot (juicy photo above to whet your appetites!) and introducing two new expressions to the family – Powers John’s Lane 12yo and Midleton Barry Crockett Legacy. 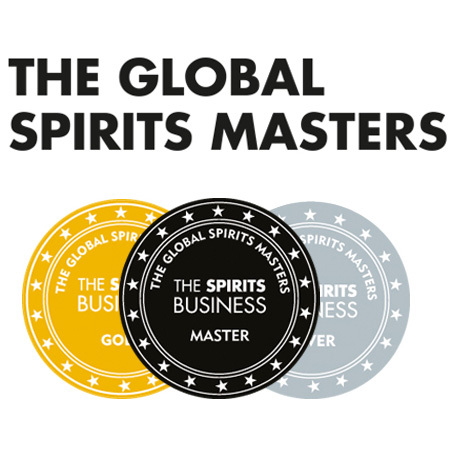 Be sure to click back here on Sunday or Monday for information about the new bottlings, tasting notes + reviews as well as general ponderings on what all this actually means. Off to bed to get some sleep before the Geordieland. Cheerio. This entry was posted	on Friday, May 6th, 2011 at 9:25 pm	and is filed under Miscellaneous. You can follow any responses to this entry through the RSS 2.0 feed. Responses are currently closed, but you can trackback from your own site.